The race supports the Portland Rehabilitation Homeless Shelter located in Jamaica. The shelter is one of three shelters on the island and is the only shelter on the eastern side of the island, providing support to all people in need, including daily meals in the community. We can't do what we do without the help of every single one of our volunteers. 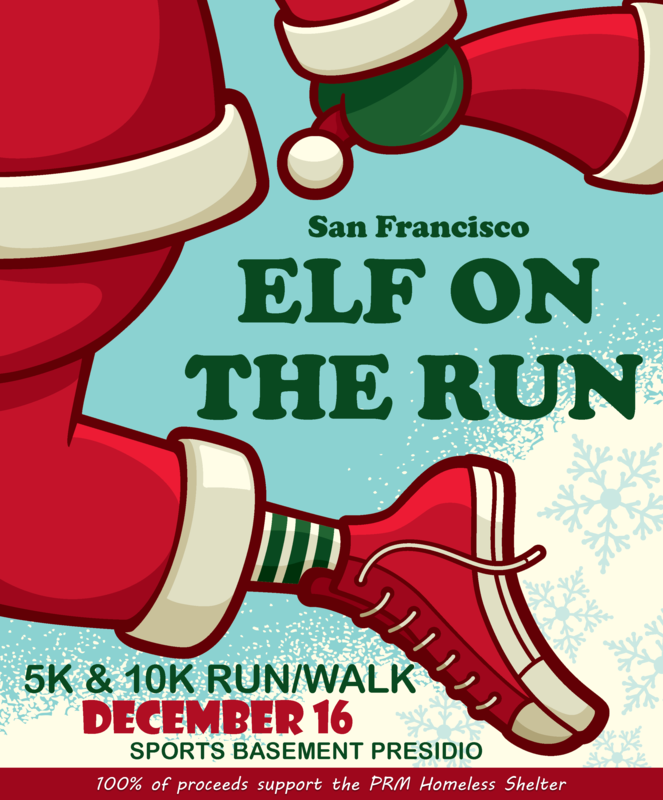 Elf on the Run volunteers provide assistance in just about every aspect of the event to ensure that each participant has a positive and memorable experience.